August 2017 EMGP Round Up, LRRL Results, Club 10K Handicap. June 2017 London Marathon, Livingston Relays, Results from Derby Runner XC, EMGP and LRRL. April 2017 English National Cross Country, Awards Evening and LRRL results. February 2017 Huncote Hash results, cross country results and Ultra results. December 2016 bumper edition covering the news from October’s missing edition as well. 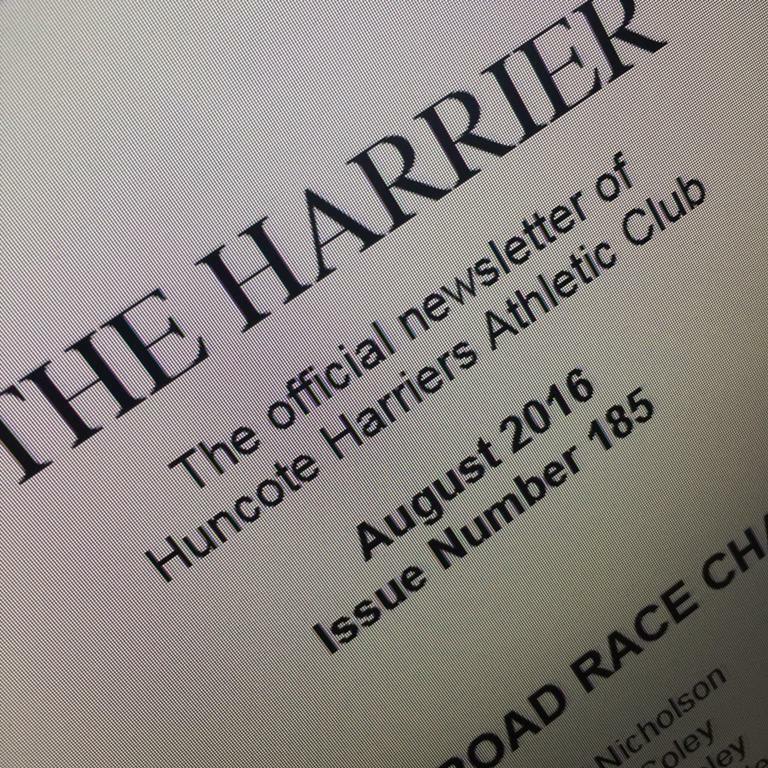 April 2016 the amazing exploits of the Harriers Ultra Runners! Many thanks to Phil Watts for putting the newsletters together.